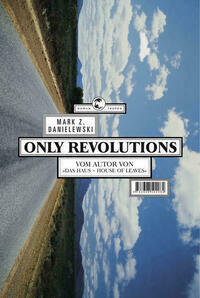 Only Revolutions. Roman. 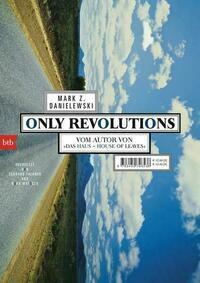 Only Revolutions. Roman.